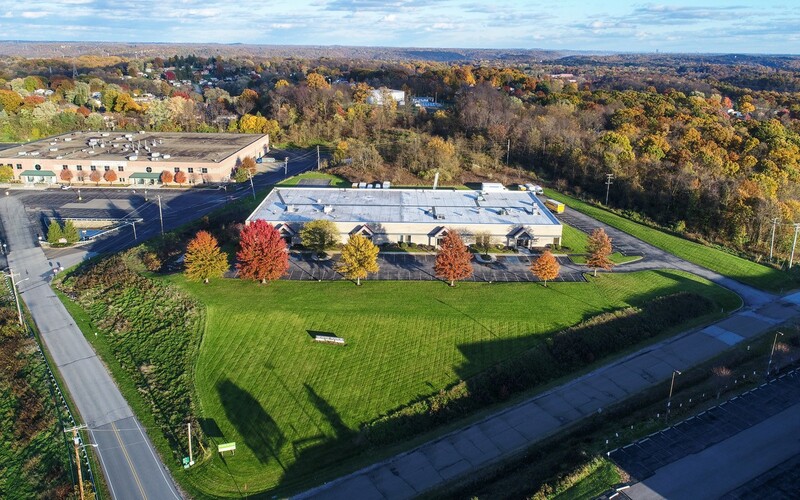 In the late 1980s, RIDC designed and constructed a multi-occupancy building in the Beaver County Corporation for Economic Development’s Hopewell Industrial Park in order to help spur private investment in the site. The development was part of a larger strategy to assist development in the outlying counties. 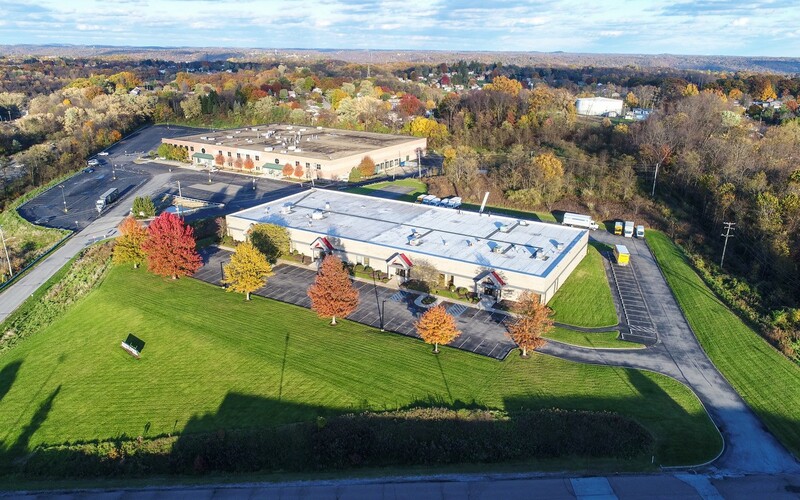 RIDC still owns the building, and it is currently home to four companies and over 85 jobs. 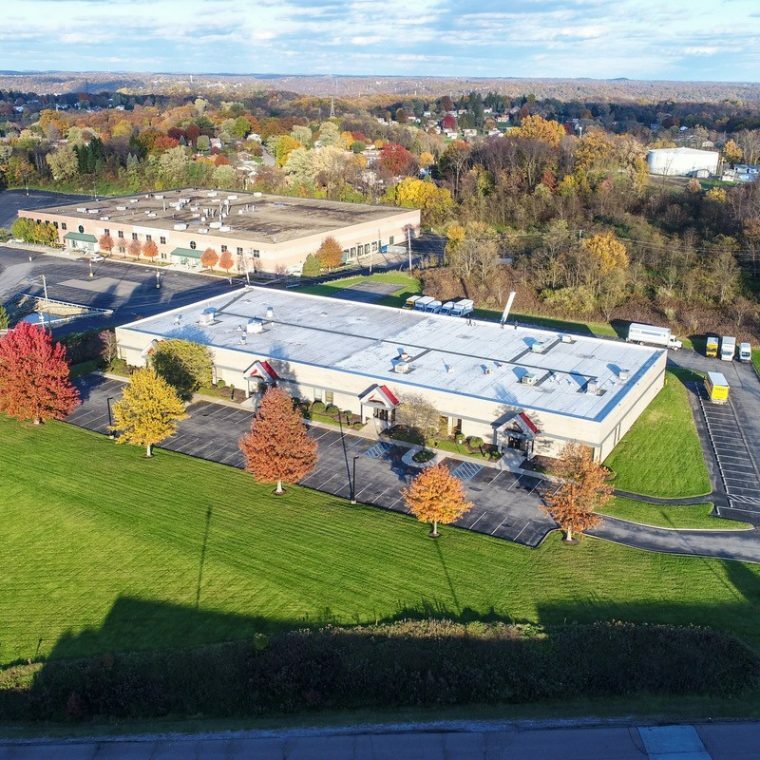 Office Depot signed a 5-year lease for 15,000 square feet of flex warehouse space in Beaver Industrial Manor, RIDC’s single remaining freestanding building in Hopewell Industrial Park.